If your brand is established in your home country, you’ve undoubtedly developed a strategy that is optimized for your local market. Your customers are already drawn to your brand’s unique features and authenticity. So picking up your brand and bringing it to Japan shouldn’t be too difficult, right? It’s probably more difficult than you think. Many companies that are looking for assistance with brand localization in Japan have already tried to launch in the country, but have run across hurdles of one sort or the other. 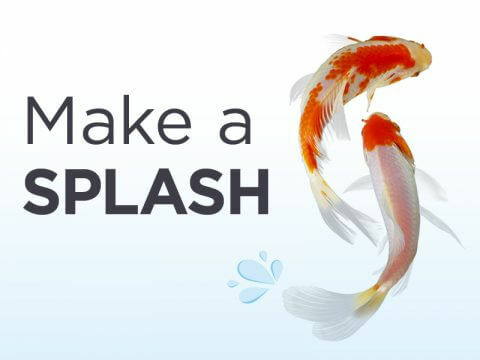 However, unlike a company that’s looking to enter the Japanese market, which might need an introduction to partners or PR support, one that is looking to localize its brand is already likely to have marketing collateral, a presence, and an idea. However, that isn’t always enough, even if you’re a major brand. So how can smaller brands avoid making mistakes when localizing their brands in Japan? Find out how to avoid major blunders when localizing your brand in Japan. 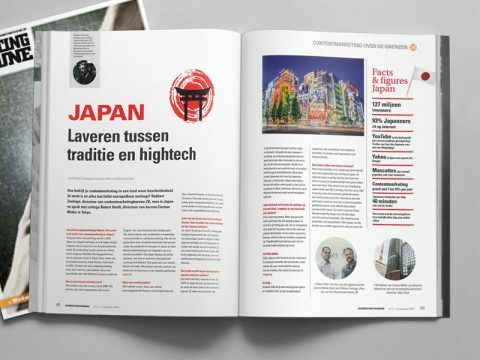 Turning the challenge of brand localization into an opportunity requires that you take the particular features of the Japanese market into account. 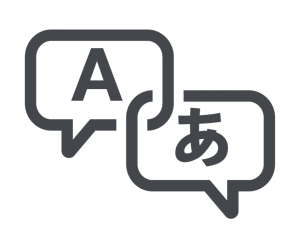 The vast linguistic differences between Japanese and English mean there’s plenty of room for misunderstanding, so you will want to make sure you have a reliable translator for all of your brand’s slogans and catchphrases—in fact, any text that your brand produces. You should never use computerized translation services. You need to make sure that it’s not just individual words and phrases that are being translated accurately, but that the concepts behind your brand are being localized in the right way. This means taking into account any negative connotations—or the possibility that your brand’s concepts might be interpreted in an unintended way. Web trends in Japan are very different from those in most English-speaking countries, and Japanese sites are often much busier and information-heavy than sites in other countries. But this is often what Japanese users expect, so if you’re not providing enough information about your brand, you run the risk of losing engagement. And it goes without saying that digital engagement is crucial: creating online discussion groups and brand communities can allow your Japanese customers to interact with your brand. Finally, you should make sure that all the small details related to your brand are handled correctly, as Japanese consumers can be notoriously picky! Whether it’s how you choose to phrase your taglines or the way you lay out your brand’s website, consumers and other decision makers will weigh the decisions that you make very carefully, so you do want to sweat the small stuff. 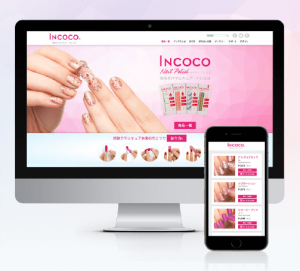 See how we gave the website of the beauty products company Incoco a facelift, while improving its back-end system for order processing and inventory management. Custom Media recently hosted its first event in the new CM Executive Breakfast Series. These informative mini-seminars feature senior leaders from various industries speaking on a diverse variety of topics. Custom Media President Robert Heldt was interviewed for the September issue of Dutch magazine MarketingTribune. 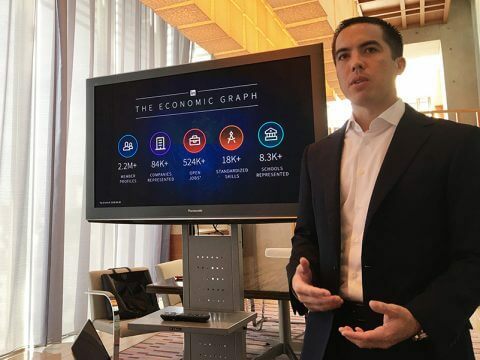 Japan is the third largest economy in the world, and it offers tremendous opportunities for any company that’s looking to expand into its market.